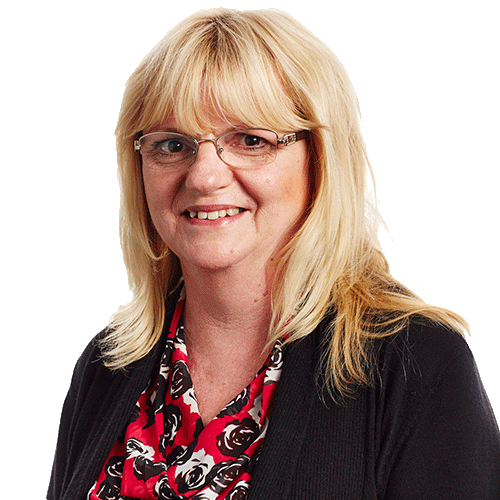 Sue is our highly organised and proficient Finance Manager. Sue is responsible for all AHA financial matters, including systems, contracts and reporting. Since joining AHA in 2008, Sue has developed systems and processes that have supported our continued growth. She leads our finance team and works closely with our HR Manager and management team to ensure the smooth operations of our busy office. With more than 25 years experience in finance and administration roles, Sue is an invaluable part of the AHA family. Sue has more than 25 years experience in finance and administration roles.